Holger Falk and Steffen Schleiermacher awarded with the „German record critics award“ (Jahrespreis der deutschen Schallplattenkritik). The artists recieve the renowned Award for the starting vol. 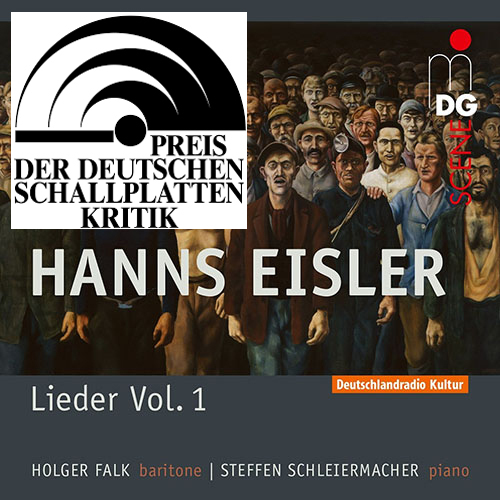 1 of their highly recommended 4- CD- edition „Hanns Eisler: a collection of songs.